May 10. 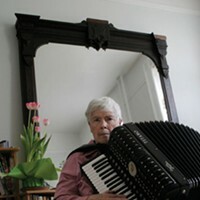 One of the most important figures of the contemporary avant-garde, composer, musician, and Deep Listening Institute founder Pauline Oliveros turns 80 this month. To celebrate the Kingston resident’s birth and inestimable contributions to new music, this free performance at EMPAC features an on-site-recreation of the Fort Worden Cistern, a two-million-gallon underground water tank used as the venue for her live 1988 Deep Listening album. 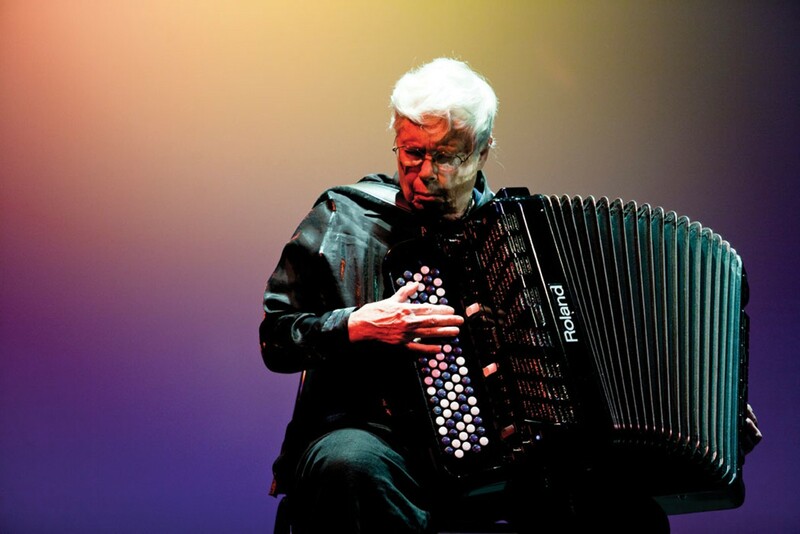 Along with Oliveros’s treated accordion, instrumentation includes Tibetan dungchen, didgeridoo, and meditative percussion. A musicians’ open studio runs 11:30am-2pm. (Lisa Cartwright and Christina Lammer’s multimedia “Empathography: The Art of Clinical Intimacy” happens May 2; Germany’s musikFabrik makes music May 13.) 7:30pm. Free. Troy. (518) 276-3921; Empac.rpi.edu.